Optimal Birth BC summarizes and communicates the best and most recent evidence to inform women and their care providers about normal childbirth. 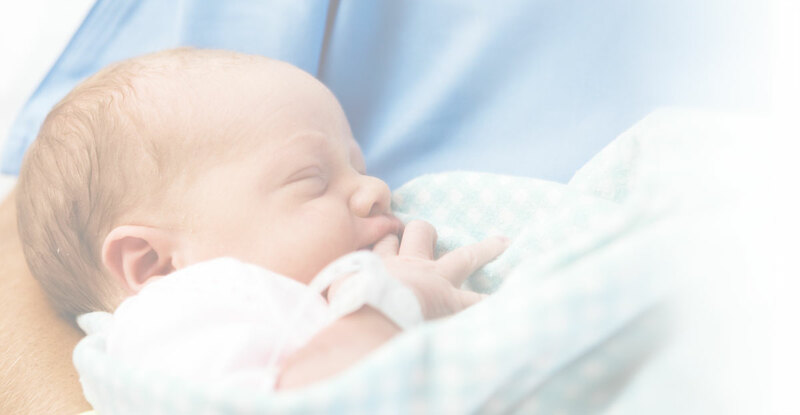 We seek to improve the way that birth is managed in BC to optimize the rate of cesarean birth. Optimal Birth BC develops decision tools for women and maternity care providers to assist with decisions about childbirth. We outline controversy and insert real numbers to inform risks and benefits of different choices. Optimal Birth BC conducts syntheses of existing peer-reviewed literature for clinicians and provides relevant, expert information and advice to pregnant women in BC. Optimal Birth BC positively influences practice change among maternity care providers in BC by offering them relevant, objective and evidence-based resources.